Financial difficulties can affect us all, regardless of our station in life. With that in mind, Financial Solutions staff come from a wide variety of backgrounds, ready to help you realize financial stability. When you are ready to make the call, our staff will be here to provide you with the tools and guidance to move beyond debt and get your life back. Jim Kroening became the manager of Financial Solutions in 1992 and director of operations overseeing facilities and technology in 2002. Under his leadership the Financial Solutions program has expanded to serve the greater Twin Cities metropolitan area, Rochester, and Wisconsin. Jim is active with the National Foundation for Credit Counseling (NFCC) and currently serves on the Council on Member Affairs. He is frequently called upon to give presentations or media comments on credit counseling issues. Locally, he is a member of the Stillwater Lions Club. 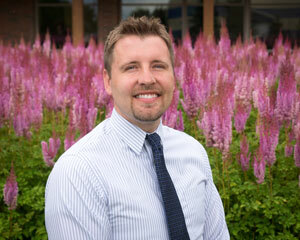 He has a degree in business administration from University of Wisconsin-River Falls. 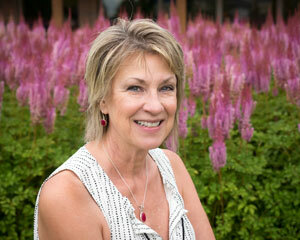 Linda Humburg has been with FamilyMeans Financial Solutions since 1993. She began her career as a financial counselor for three offices in the St. Croix Valley area. 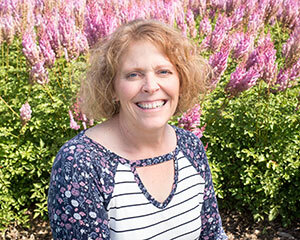 In January 2000, when the program merged with CCCS of Minnesota, she became counselor manager and currently oversees five counseling offices located throughout Minnesota and Wisconsin. In 2009, she traveled to Washington, D.C. to present the National Foundation for Credit Counseling award for Graduate Client of the Year to a local couple she counseled and nominated based on their extraordinary efforts to repay debt. Linda has a bachelor’s degree from the University of Wisconsin-River Falls. Kelly Hansen joined FamilyMeans in March 1999 as an intake specialist. A year later, when the department merged with CCCS of Minnesota, she was named supervisor of intake. In 2001, she assumed responsibility for supervising both intake and the debt management program as operations manager. Prior experience includes working as family case manager for West Cap, a community action organization, and with Polk County human services. Kelly has a bachelor’s degree in business communications and psychology from University of Wisconsin-River Falls. Bob Hebert of Lake City, MN has joined the Financial Solutions Counselor team. Bob is originally from the Chicago area but moved to Minnesota over 30 years ago with his wife and children. He has a Business degree from Concordia University - St. Paul and brings extensive financial expertise in banking, tax services, investment advising & general business consulting to the Counselor Team. Bob likes to keep his work life exciting, so has tried his hand as a correctional officer before becoming Cage Manager for Treasure Island Casino. The last several years have been spent in the banking/lending arena at Affinity Plus Credit Union. 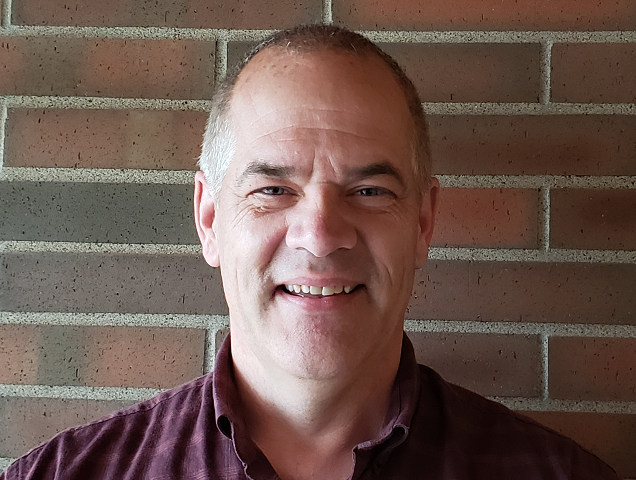 Bob’s passion for teaching personal financial management brought him to FamilyMeans where he will support clients in Southern Minnesota, counseling full-time out of the Rochester Financial Solutions office. He will provide financial management & budgeting, debt repayment services, credit report review and financial education. Cathy Majkowski returned to FamilyMeans Financial Solutions Eau Claire office in 2014 to continue sharing her budgeting skills with the community. Cathy was a counselor from 2008 to 2011, then spent 3 years working for small businesses before returning to her core role as ‘budget strategist & community educator’ for FamilyMeans in the Greater Chippewa Valley area. 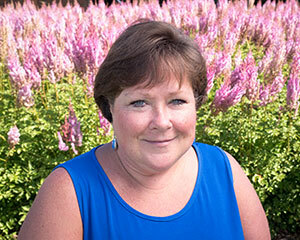 Cathy has previous experience in banking and real estate, and she served in the US Navy as a Communication Specialist. Cathy studied business at the University of Wisconsin-Eau Claire. Come in and meet Cathy! She can help set-up a workable budget! Eli Snyder joined FamilyMeans in July 2009 as a credit counselor, bringing his personal passion for budgeting and money management success to his clients. 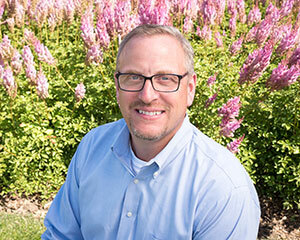 His prior experience as a mortgage broker, combined with his communications degree from University of Northwestern in Saint Paul, has benefited both FamilyMeans and its clients over the years. Eli works out of the Stillwater and Saint Paul locations. If you would like to build money management skills, improve your credit, and be excited about it as you learn…Eli is the counselor for you!